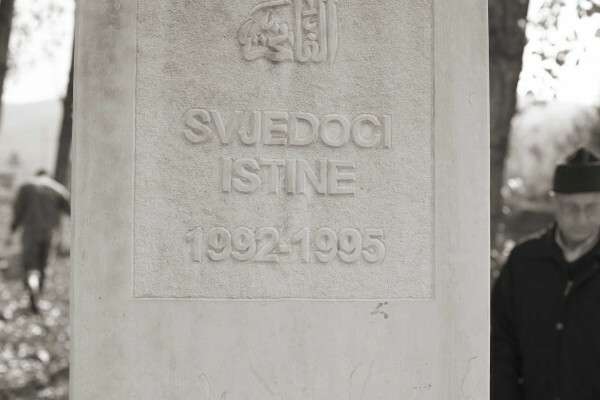 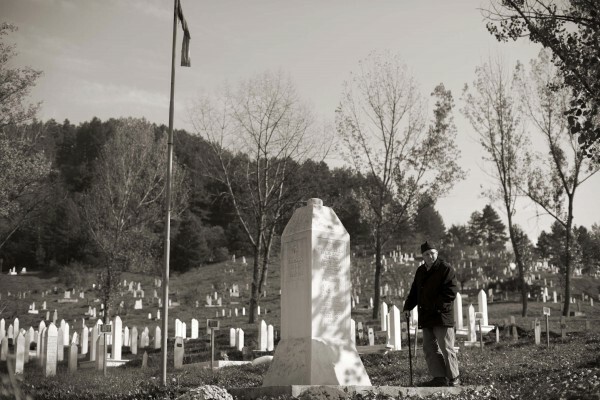 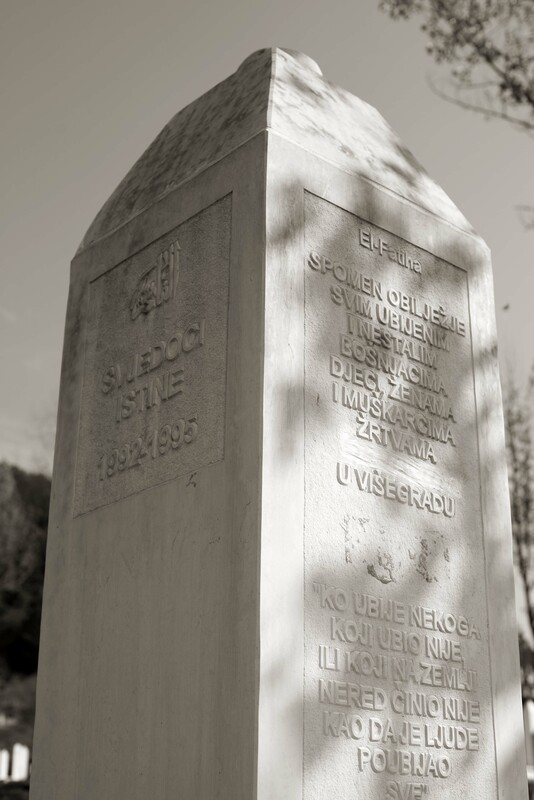 Erected in year: 20-21 May 2012, for the funeral of 66 exhumed bodies of Bosniaks from Višegrad and the surrounding area. Citizens Association Ćuprija, Association of Women Višegrad ‘92, Islamic Community, Federal Ministry for Displaced Persons and Refugees. 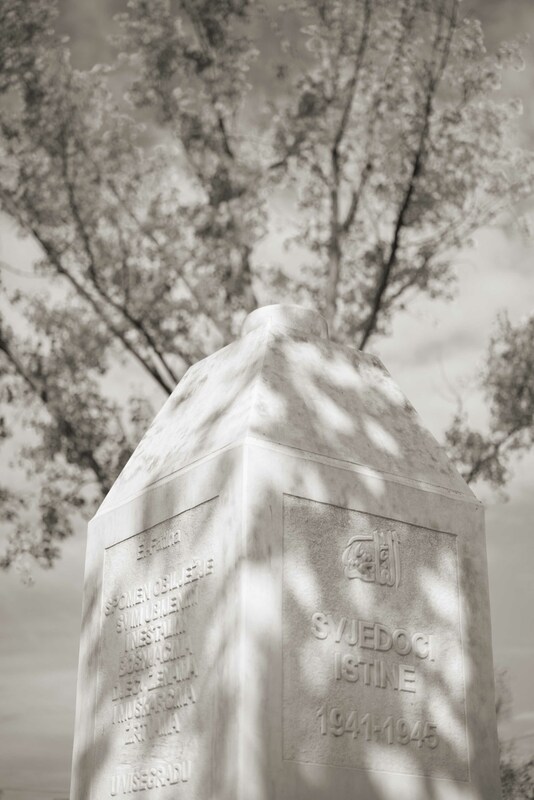 "From the very beginning, the word ‘genocide‘ on the monument was contested. 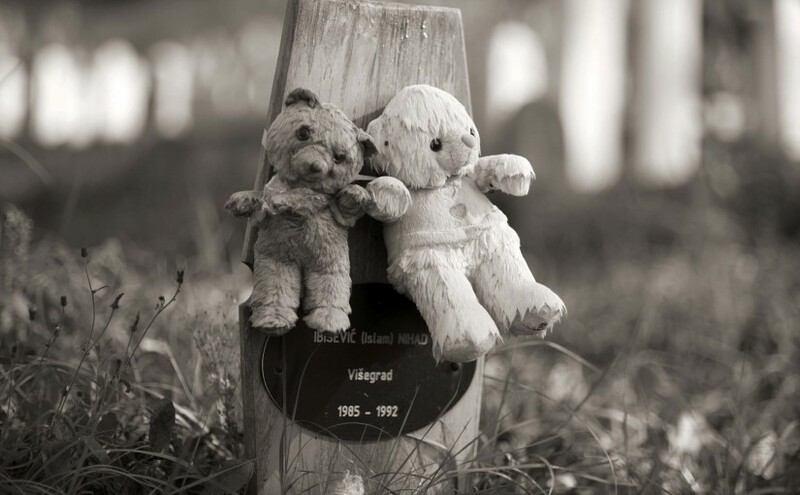 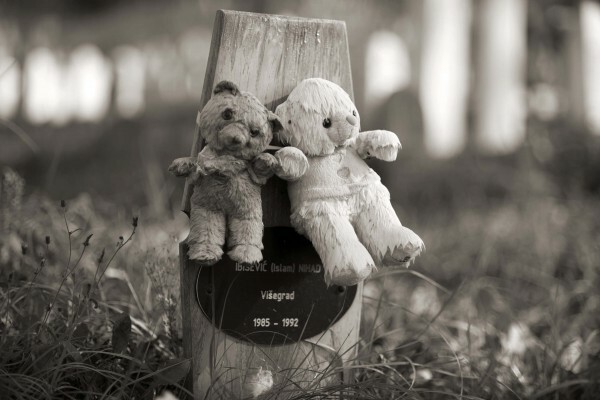 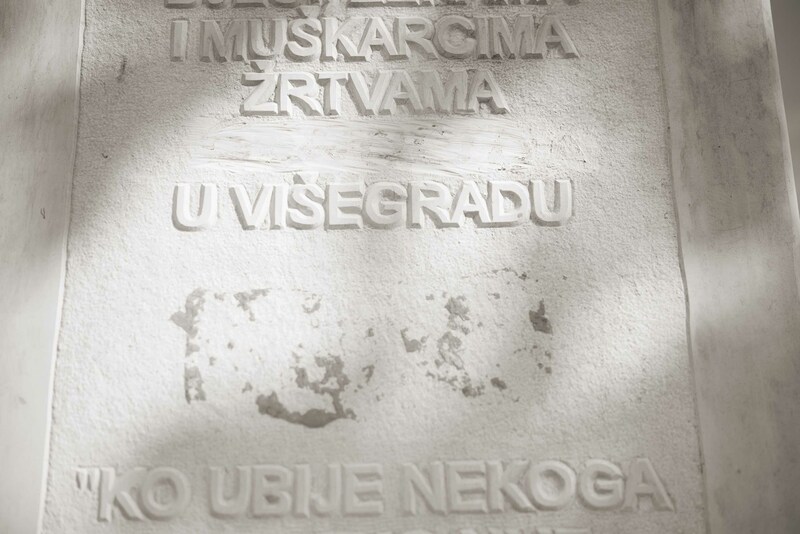 Those advocating the removal of this word argued that there had been no judgement for war crimes committed in the Višegrad region that characterised these crimes as genocide.